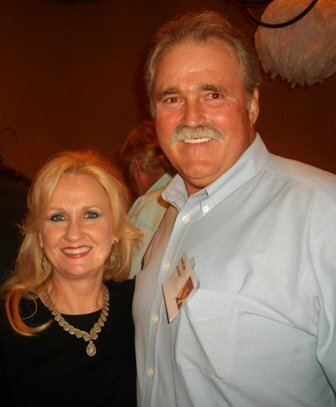 This is my son, Terry and my daughter-in-law, Rene. Terry is President and CEO of Southern Risk Services. Rene assists Terry in business and is a wonderful mother to their beautiful girls, Lauren and Lindsey, pictured below. 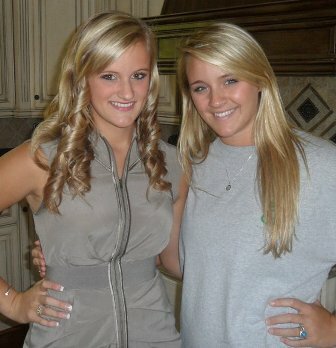 Lauren attends Auburn University and Lindsey attends Spain Park High School. This is my daughter, Rita, and my son-in-law, Philip. 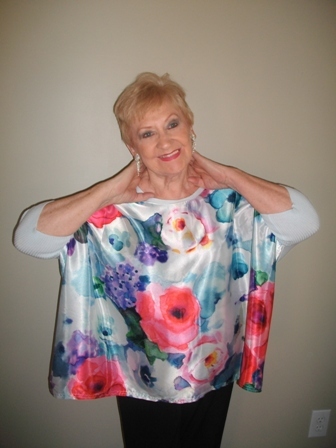 Rita is a Soloist and Speaking Professional. She has a Master's Degree in Liberal Studies. Philip has a Master's Degree in Public Administration and is an Arborist. This is my beautiful granddaughter, Christina, her husband Kevin and handsome son, Samuel. 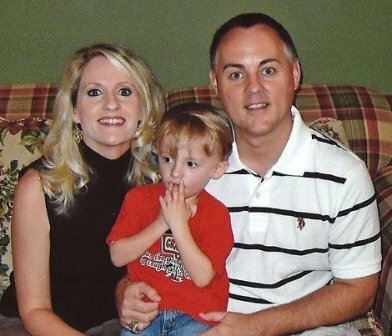 Kevin is the Music Minster of a Baptist Church in Tuscaloosa and Christina is a K4 preschool teacher. 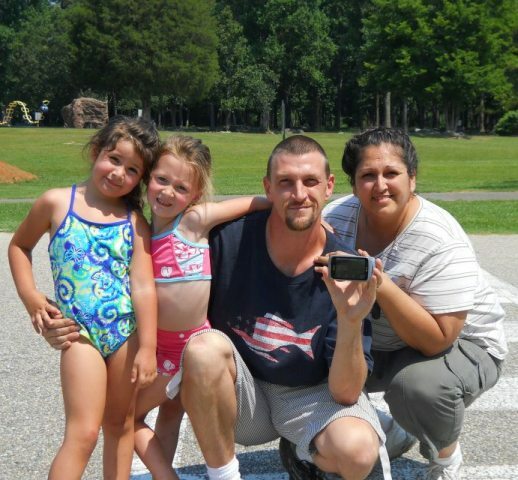 This is my grandson, Paul, and his beautiful wife, Deborah with their two sweet girls, Sienna and Kayla. Paul was an Aviation Technologist in the US Navy. He is now a Computer Programmer for FIS Global in Hoover, AL. Deborah has an Executive career in the resort field. 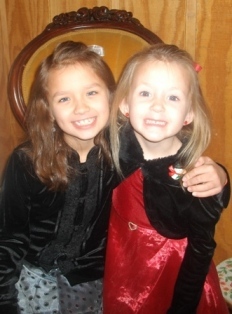 Below are two of my sweet great granddaughters, Jazlyn and Kayla.